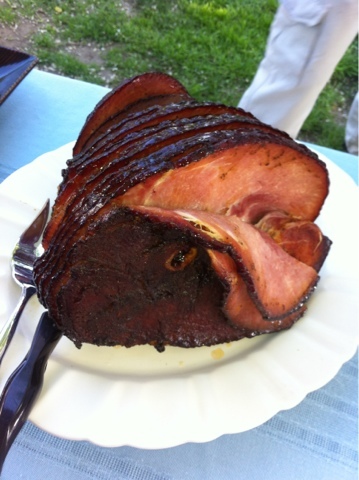 I know a ham is pre-cooked, but smoking one adds great flavor. I ditched the provided glaze and made a maple bourbon one instead. No real maple syrup on hand, so I used pancake syrup. No complaints!